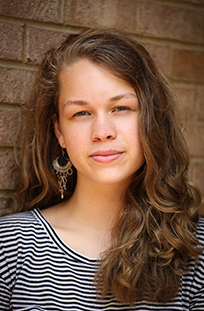 As a rising senior at United World College in Costa Rica, Summer Youth Conservatory actress Beth Siegling is no stranger to international living. Still, playing the role of Sally Bowles is a stretch even for her. Cabaret‘s beguiling English ex-pat will be Siegling’s first leading role in three years of SYC training. Set a Berlin nightclub and the decadent world of denial that characterized the Weimar Republic, Cabaret tells the story of the Kit Kat Club and its self-destructive chanteuse as seen through the eyes of an American writer, Cliff Bradshaw. Through entrancing musical numbers and enticing costumes, the audience is drawn into the heady and tumultuous lives of Berlin’s natives and expatriates as Germany slowly yields to the Third Reich. But to make her political indifference even more striking, Cabaret features the tentative beginnings of a romance between the landlady of Sally’s boarding house and a mild-mannered fruit seller who happens to also be Jewish. Don’t let the heavy themes fool you. Cabaret is still a musical, packed with familiar and and infectious songs such as “Willkommen,” “Don’t Tell Mama,” and the stunning title song—an 11 o’clock number to beat them all. 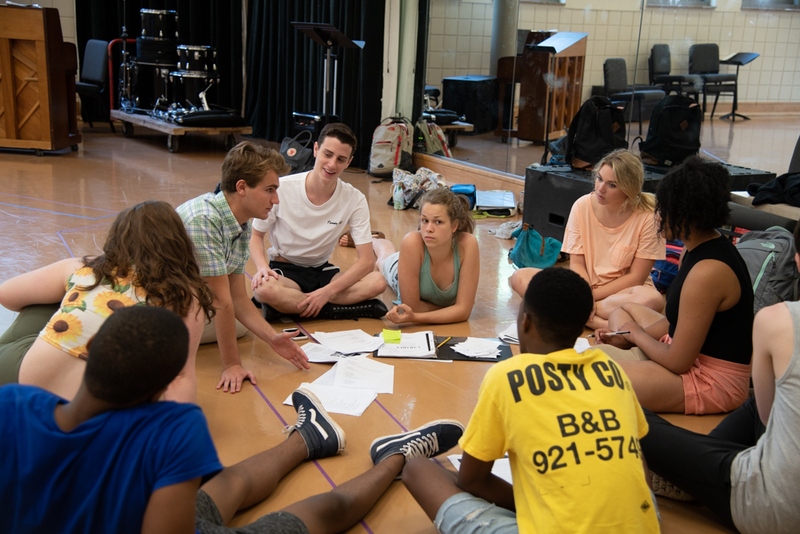 You can catch the Summer Youth Conservatory production of Cabaret onstage at PlayMakers July 18–29. Due to subject matter and adult situations, we recommend parents use more discretion than usual when deciding whether or not their children should attend. For more information and tickets, click here.